Dan (owner of Abyss Rec.) 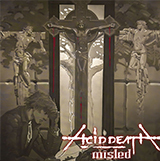 definitely has great taste when it comes to signing top quality Swedish blackened death metal. This time he has unleashed Daemonicus upon the underground maniacs. 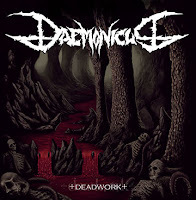 'Deadwork' is the band's second album and easily one of 2012's best death metal releases (We're way beyond the schedule, I know - ED). 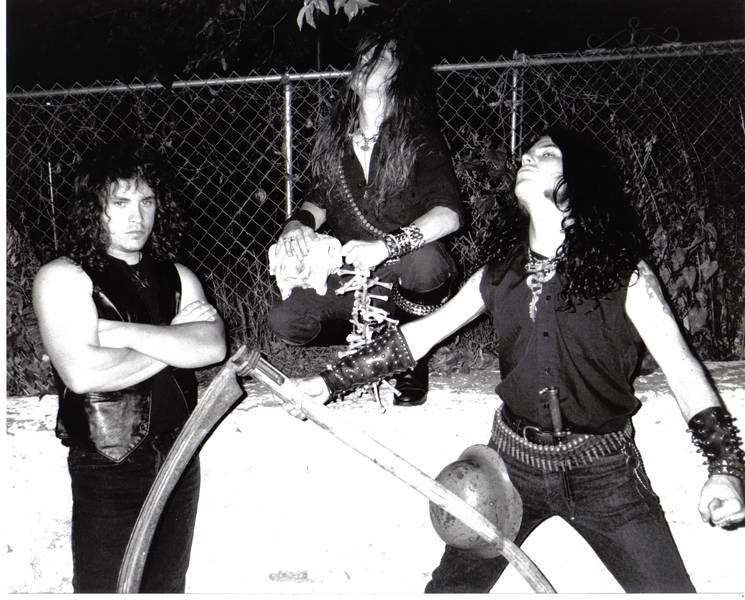 Uncompromising death metal fast, chaotic guitars, pummelling drums that go from mid- to blasting beats. 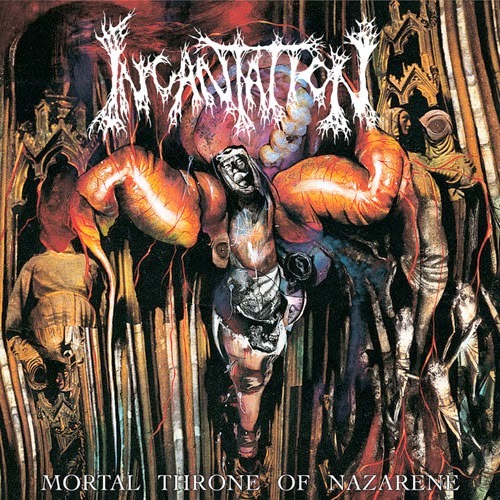 The vocals are a nice mix of brutal death growls and more raw screams. 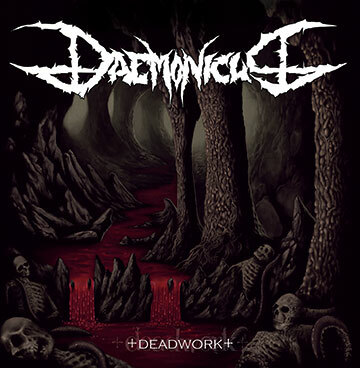 Daemonicus will definitely impress the die-hard fanatics traditional Swedish death metal.